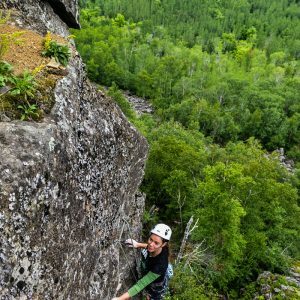 Outdoor Skills And Thrills in partnership with Overhang Adventures is excited to offer SIRIUS Wilderness Medicine first aid certification courses to the Thunder Bay region! Check the Events Calendar for available public courses, or book a private course with a group of 10 or more people. 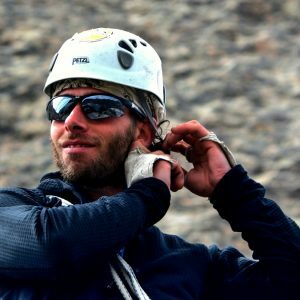 This is a practical course designed for individuals participating in outdoor activities or working on remote sites within hours of medical assistance. This course provides participants with an introduction to wilderness first aid, with an emphasis on practical skills, decision making and dealing with environmental conditions. 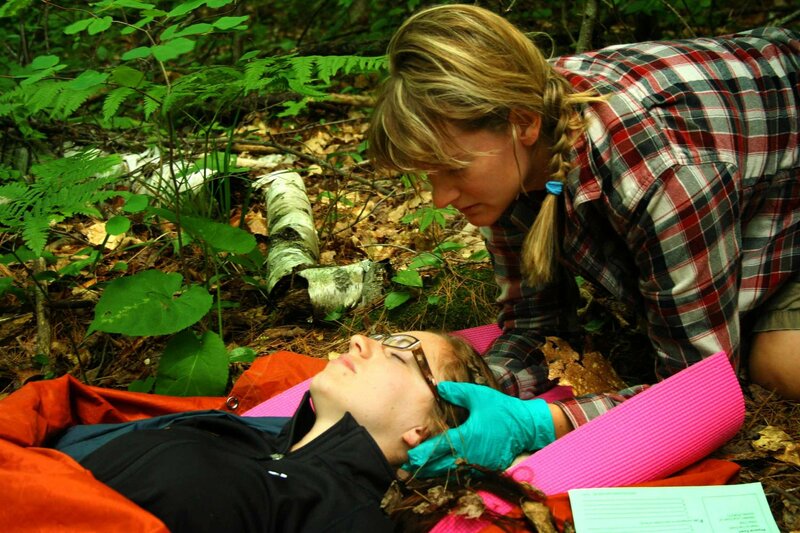 The Wilderness First Aid course may be modified to accommodate CPR training and other elements of wilderness first aid, outdoor safety or leadership training. Basically, if you play outside with friends and want to know the basics of how to take care of someone if they get hurt, this course is for you. It gives you the knowledge to deal with many situations, but does not cover any particular topic in great detail. If you’re looking to travel more remotely where you might have to take care of someone for a day or more or are planning on leading groups, the 40-hour or 80-hour course is recommended. 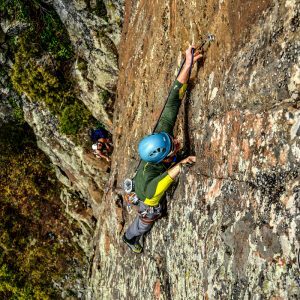 This is a practical course designed for individuals leading groups into the outdoors and for those participating in remote excursions. This course provides participants with an in-depth look into wilderness first aid, with an emphasis on practical skills, decision making and dealing with environmental conditions. The Wilderness First Aid course may be modified to accommodate CPR training and other elements of wilderness first aid, outdoor safety or leadership training. 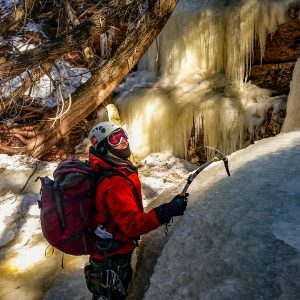 This course has become a minimum standard for outdoor professionals who work in a wilderness setting. Course content extends far beyond urban-based first aid programs to include elements inherent in working on remote sites beyond the reach of Emergency Medical Services.